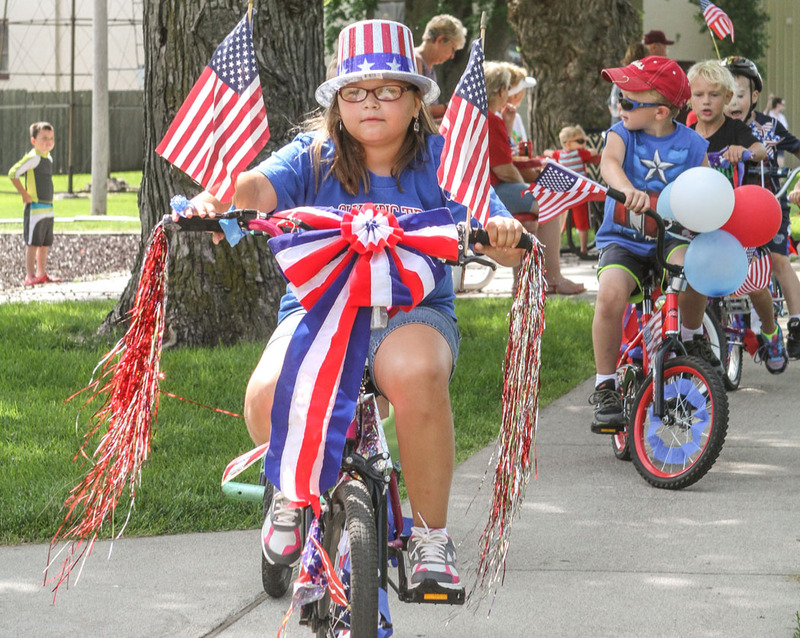 Beautiful weather and great turnout for the Arlington Summer Sizzle Fourth of July celebration. 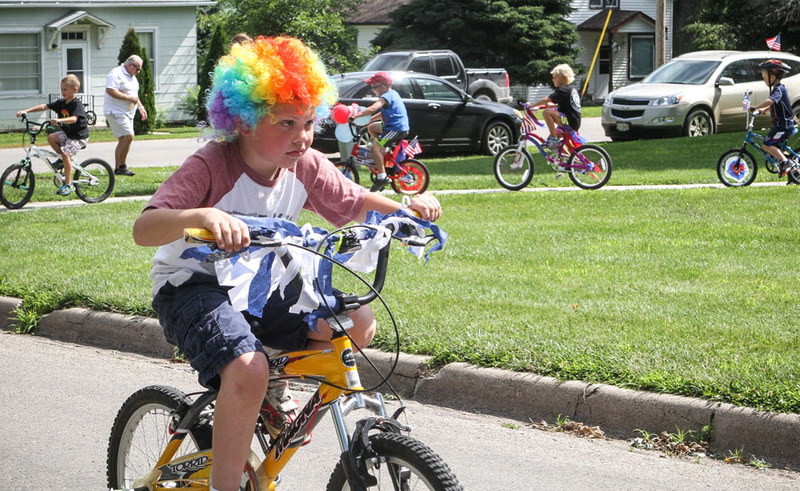 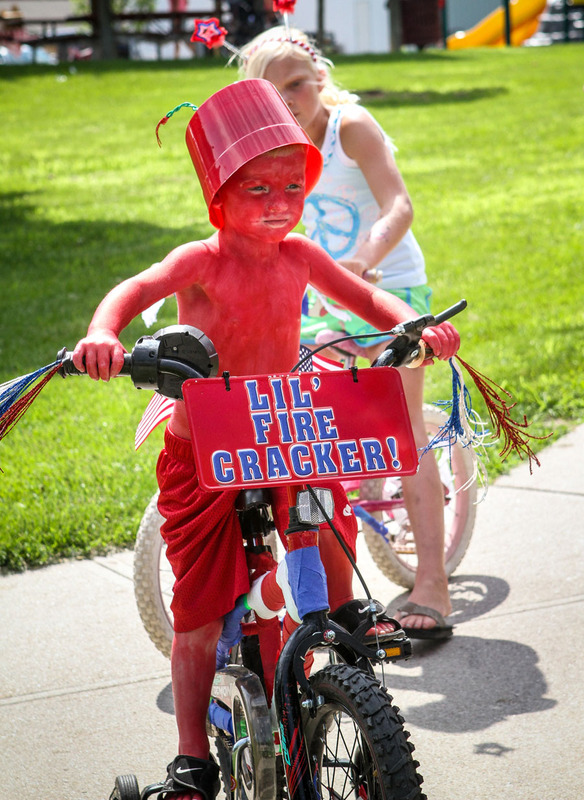 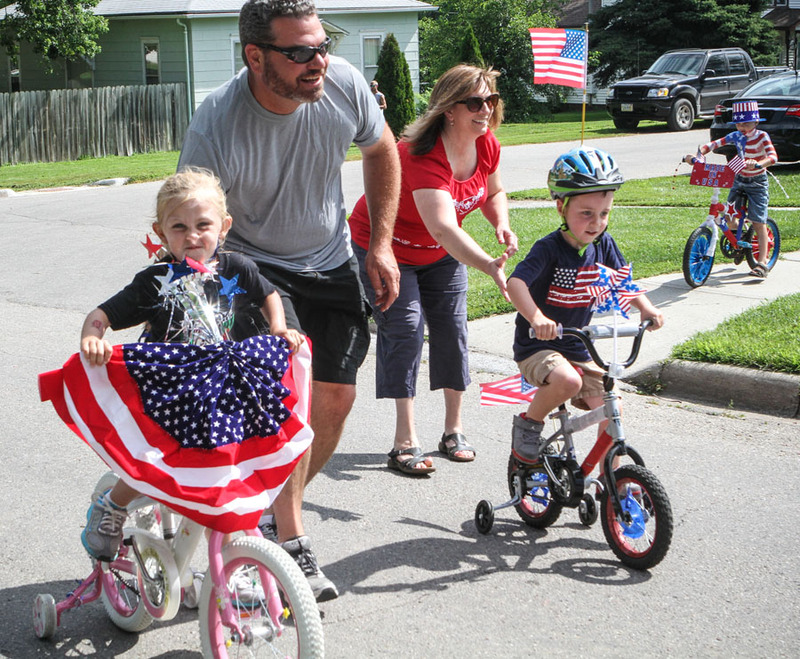 Tyson Soll dressed as a lil’ firecracker, rides in the kiddie bike parade. 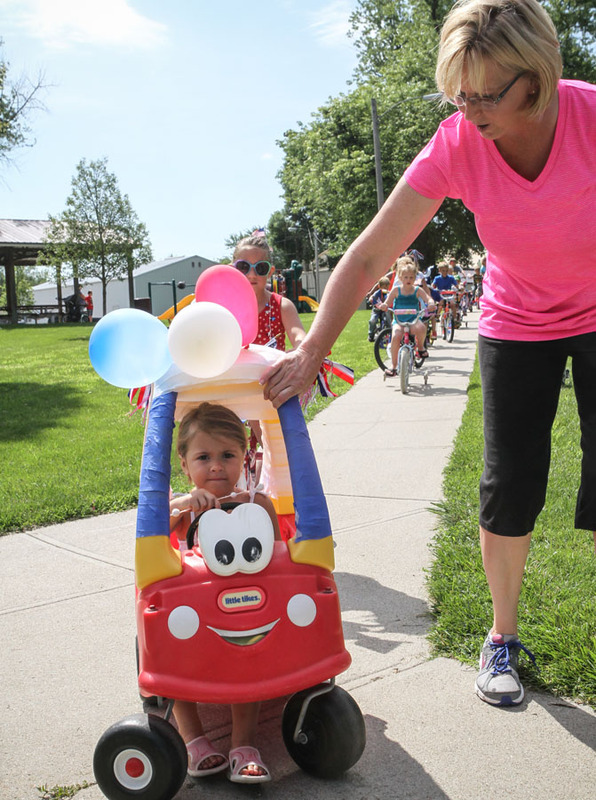 Carissa Brazelton rides her decorated bike in the kiddie bike parade. 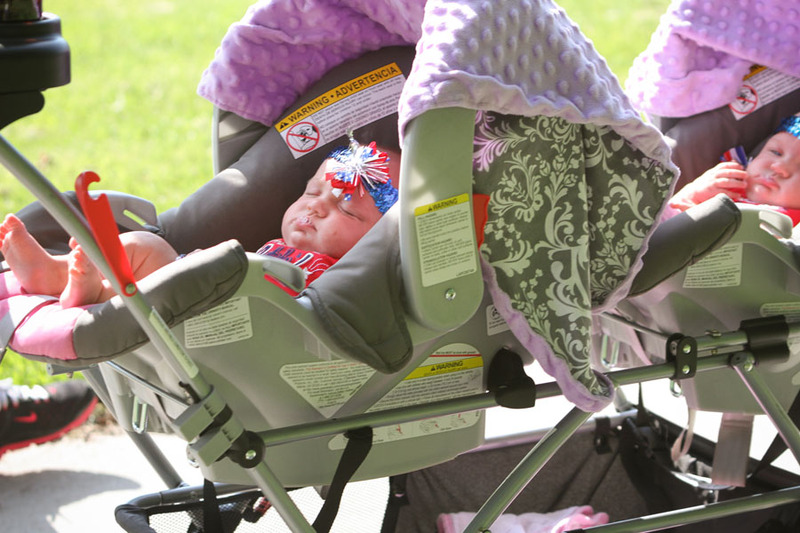 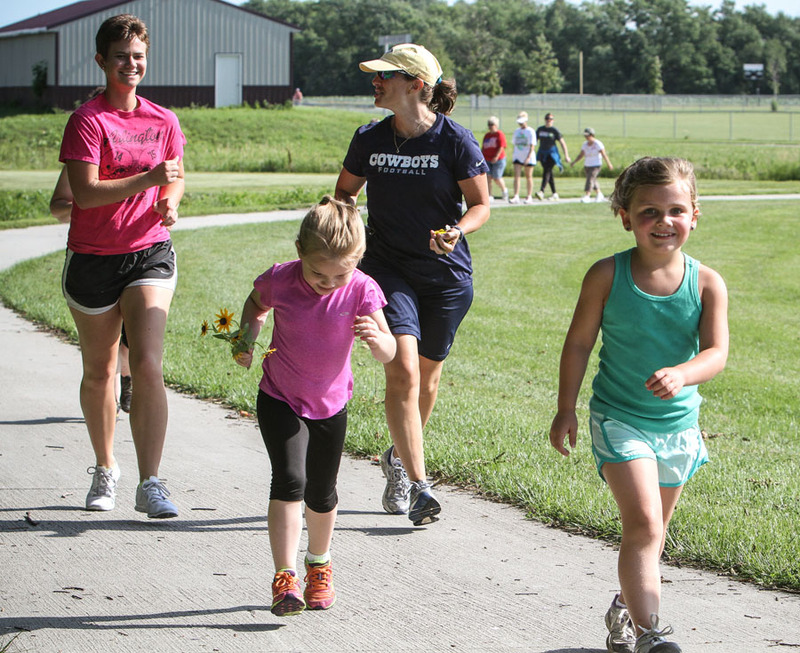 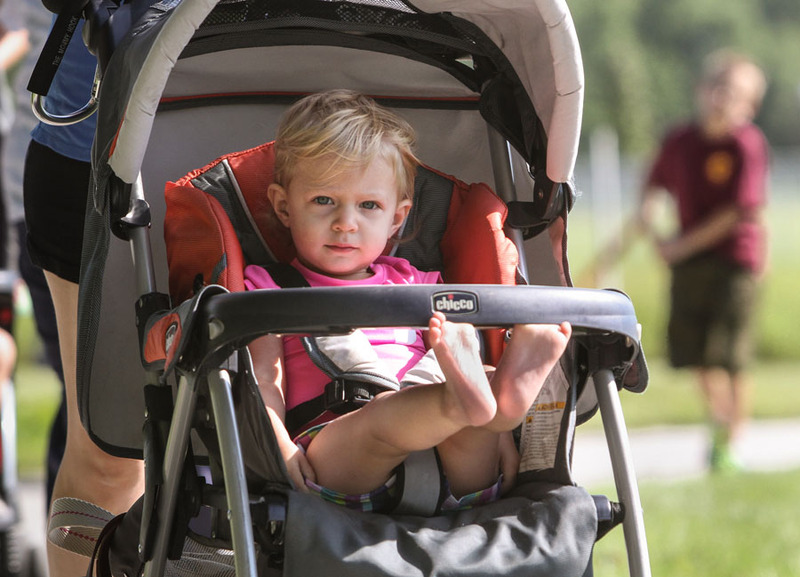 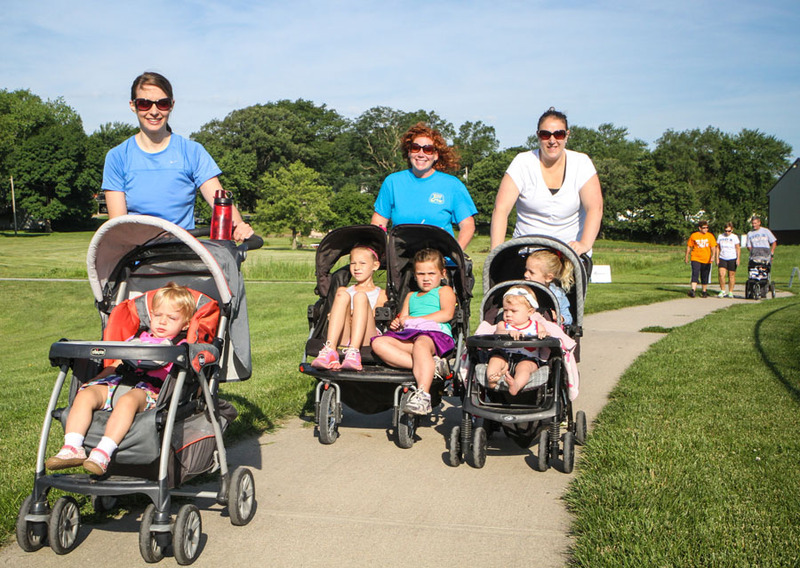 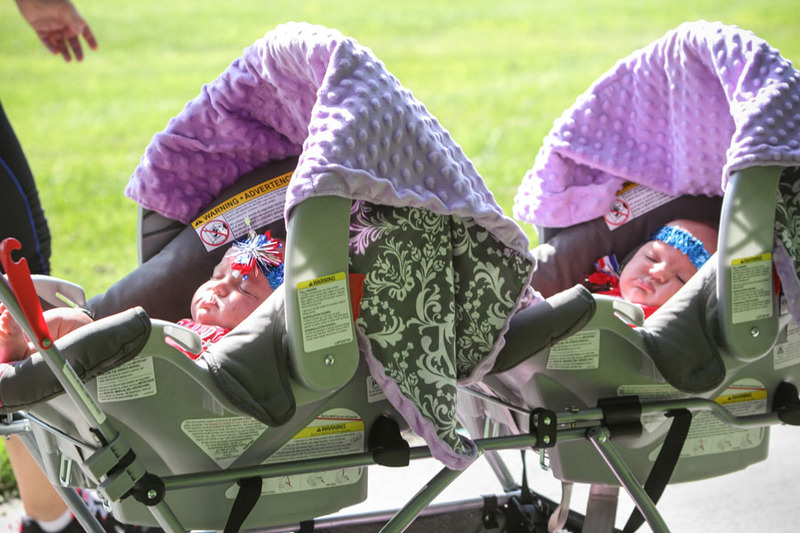 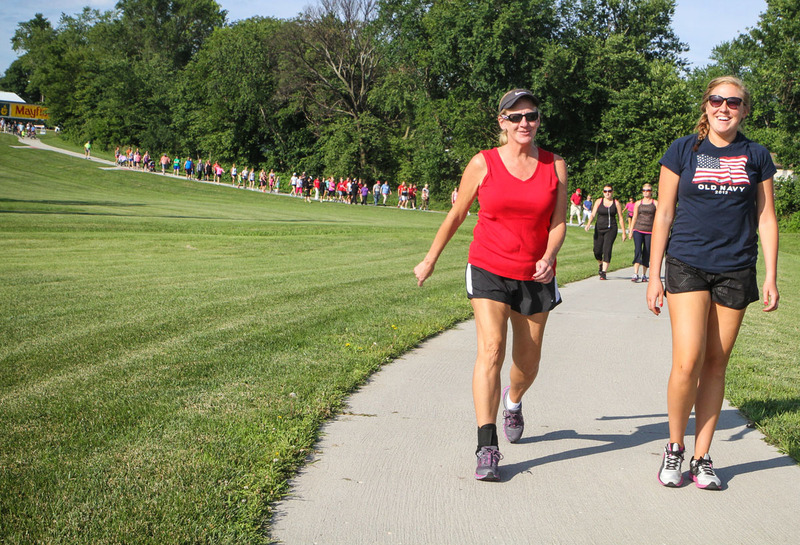 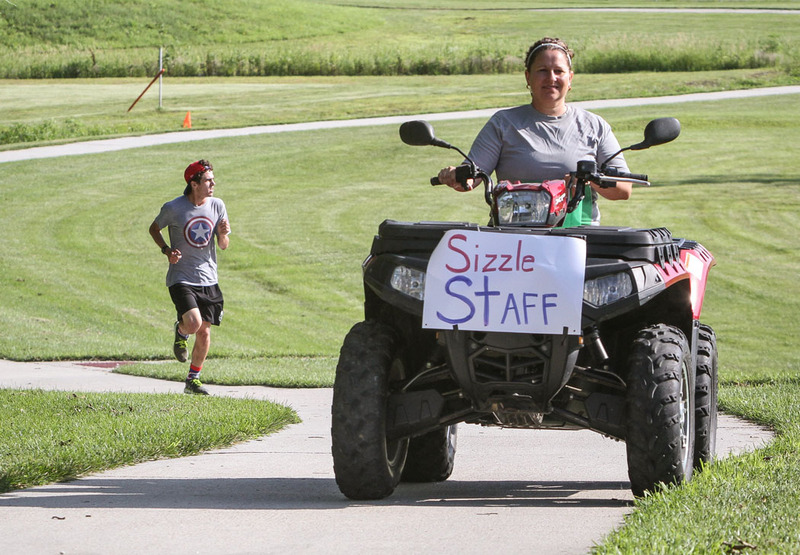 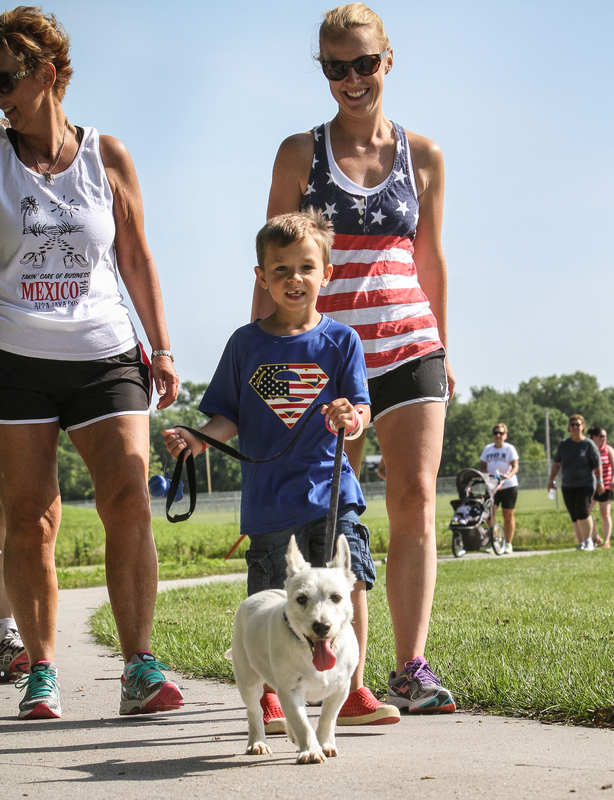 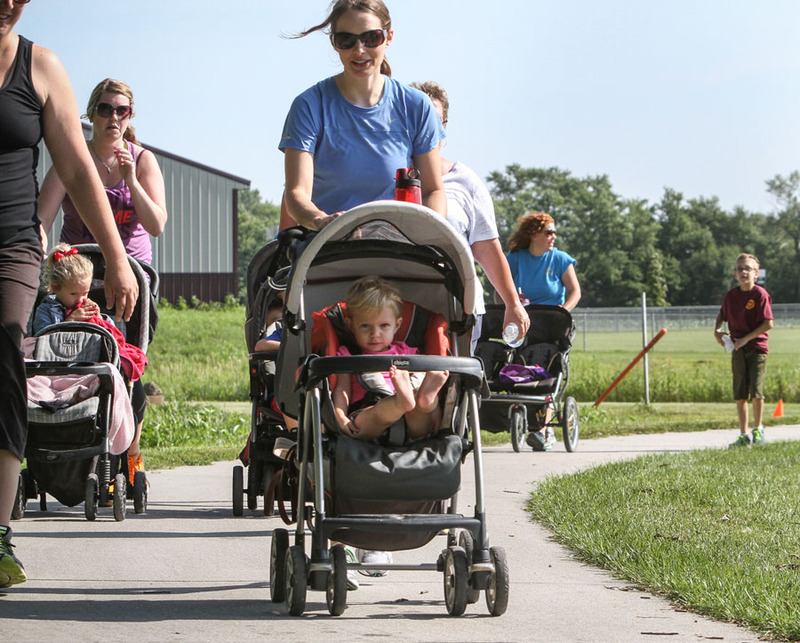 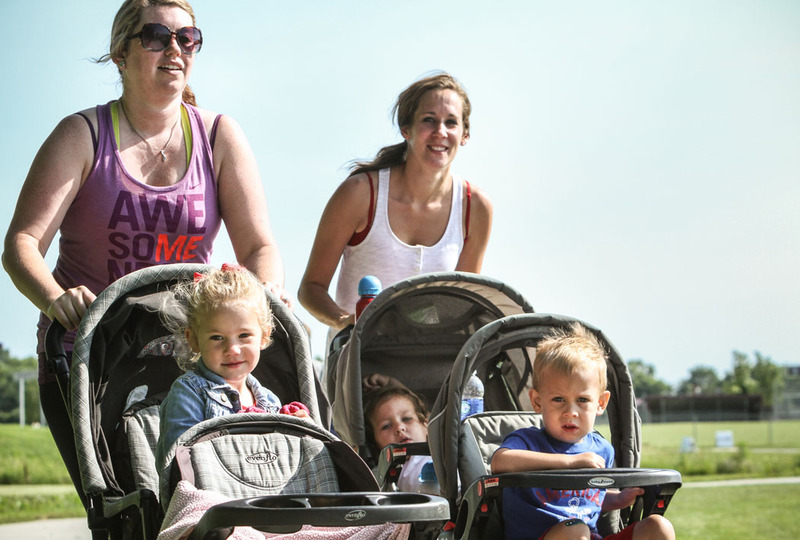 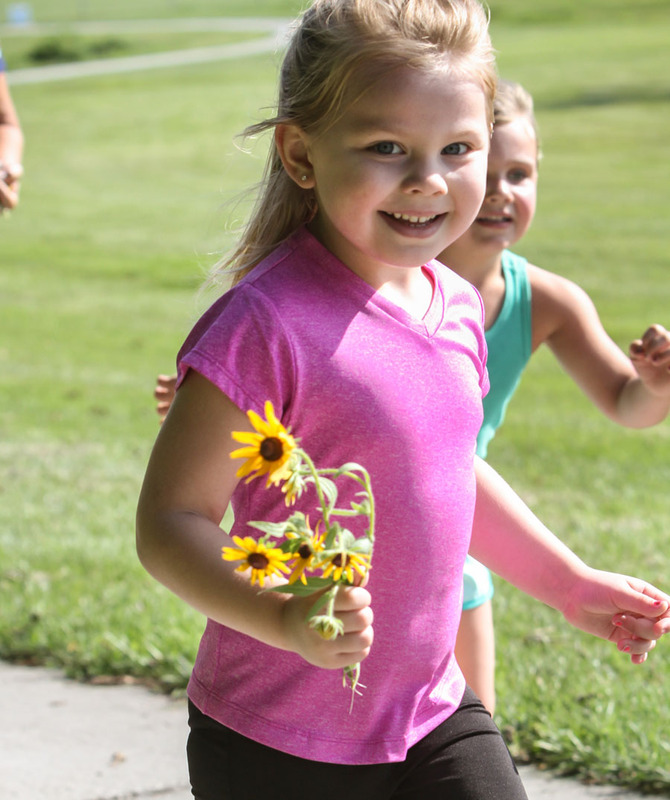 Joy Lauritsen leads the pack at the start of the Summer Sizzle 5 k.
Ashley Masher, left, pushes Ainsley Wolf in a stroller as Jaymei Kunes phshes Kingston and Henley Kunes. 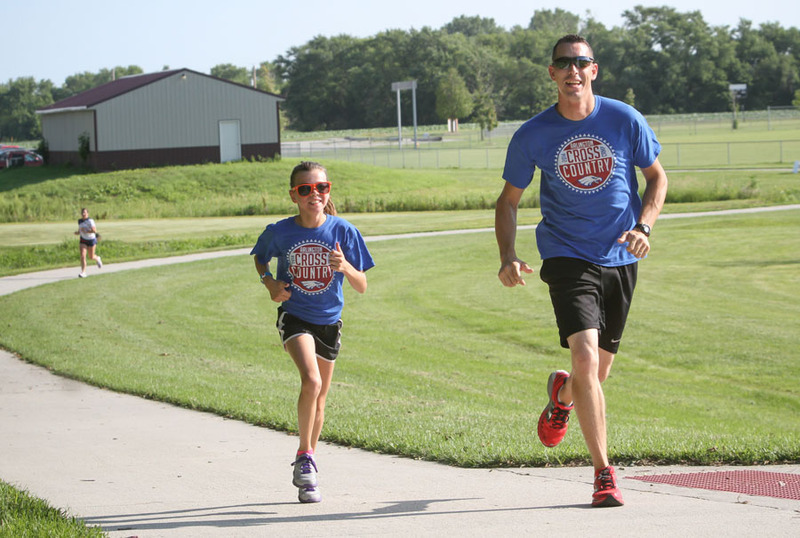 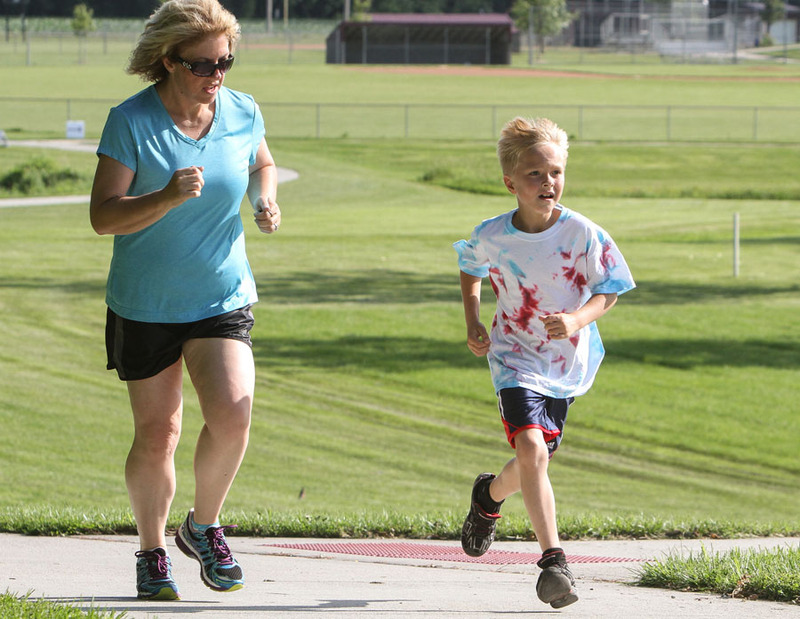 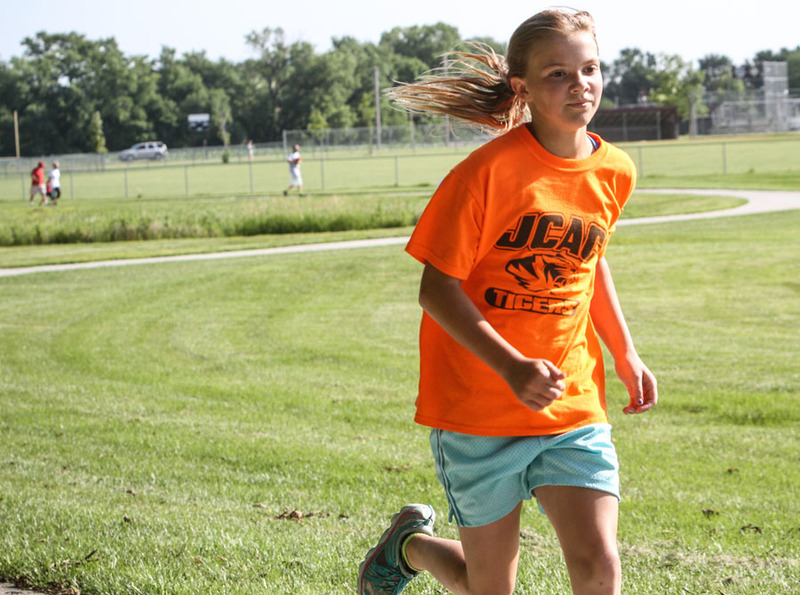 John Morison and daughter Elizabeth compete in the 5k. 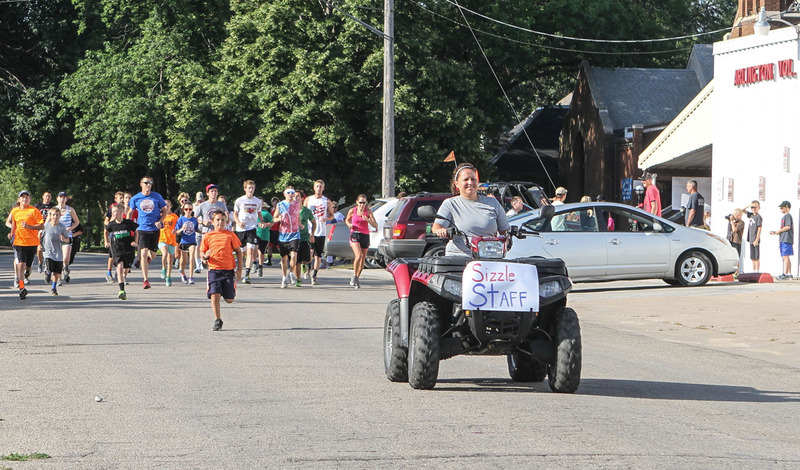 Arlington summer Sizzle 5K walk run. 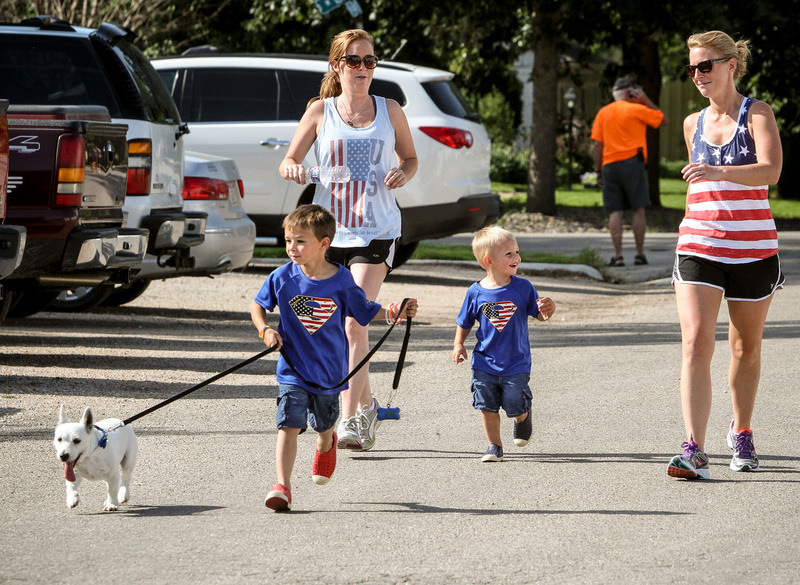 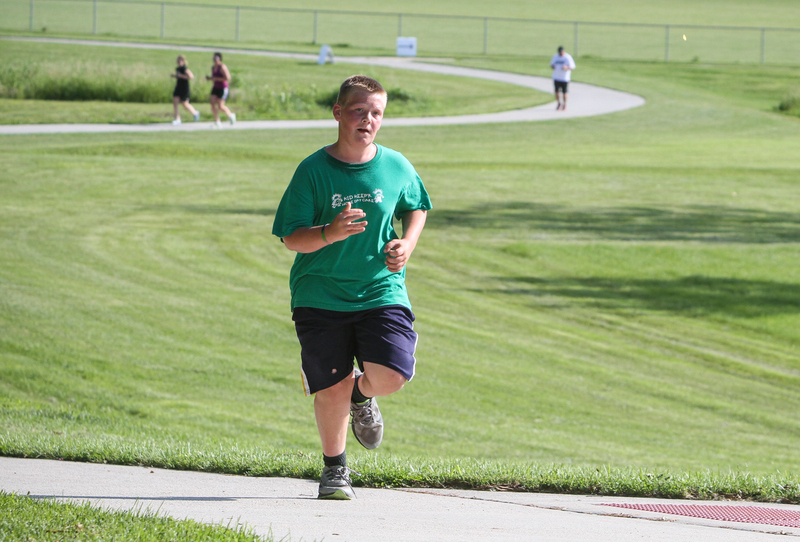 Haydn McClanahan walks Wrigey in the 5k run as Ali and Eli McClanah,and Mallory Paulsen follow.